In the busyness of life, we often find ourselves falling into a self-centered mindset. We focus on earthly things much more than we focus on the realities of eternity. 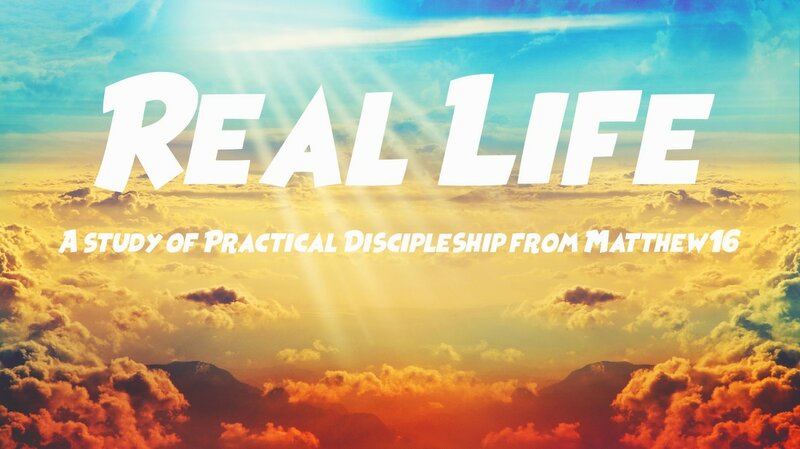 In this sermon on Matthew 16, Pastor Andy preached on Jesus' genuine call to discipleship in the end of Matthew 16. What is it like to actually experience "Real Life?" Listen to this sermon to find out!